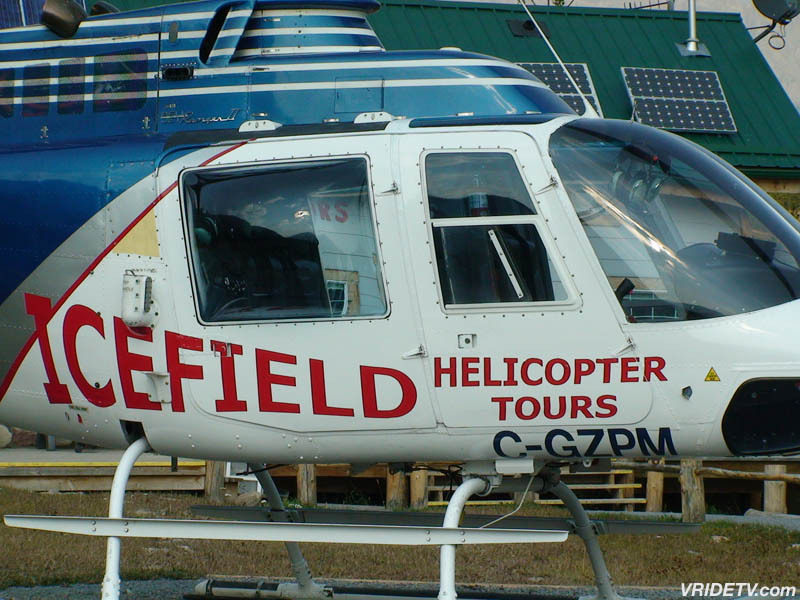 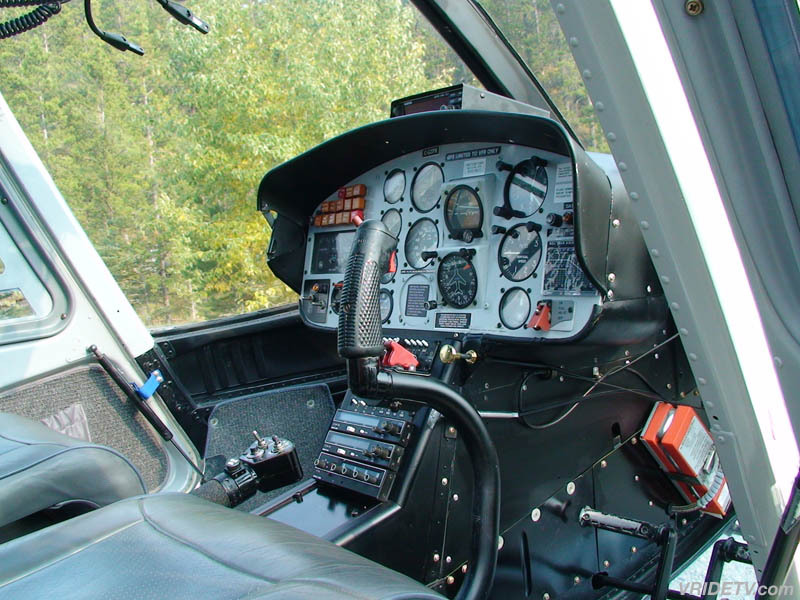 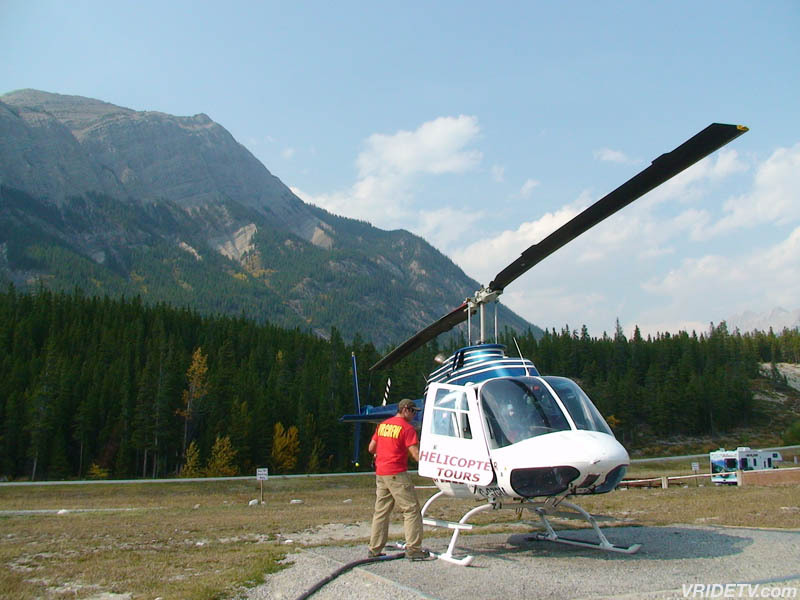 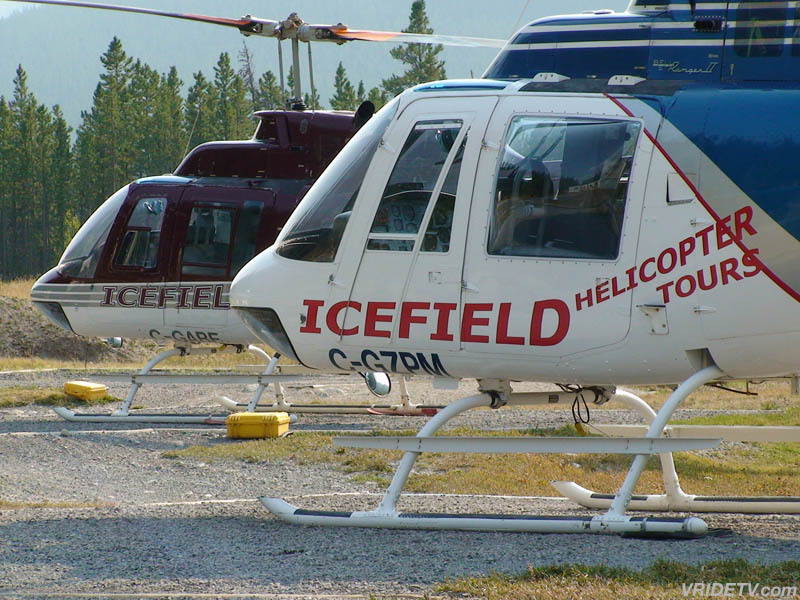 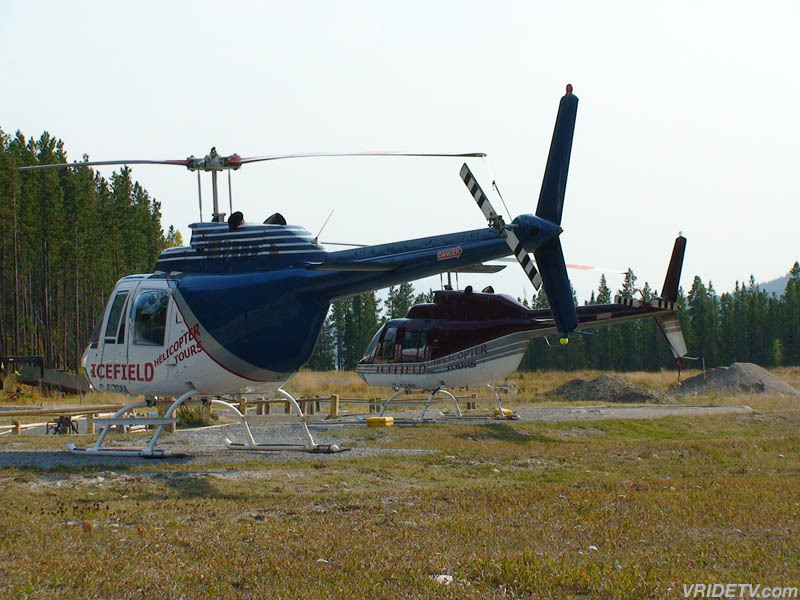 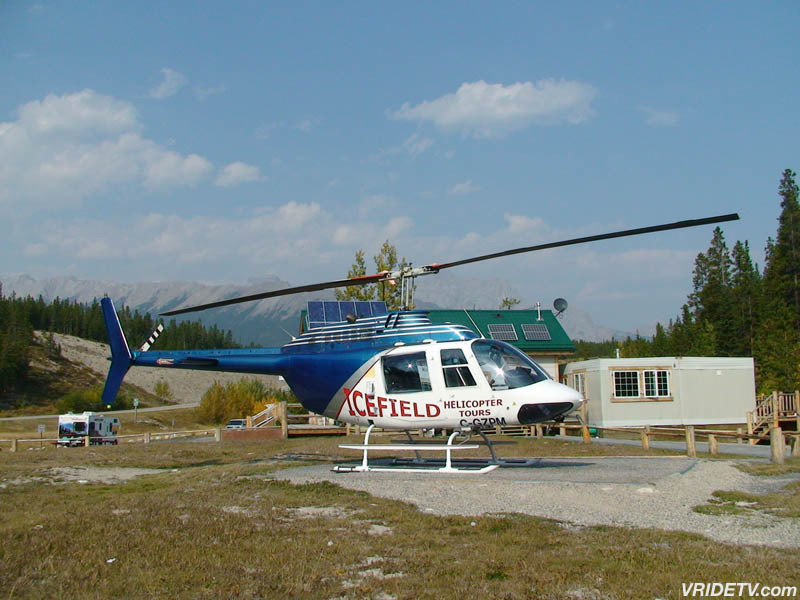 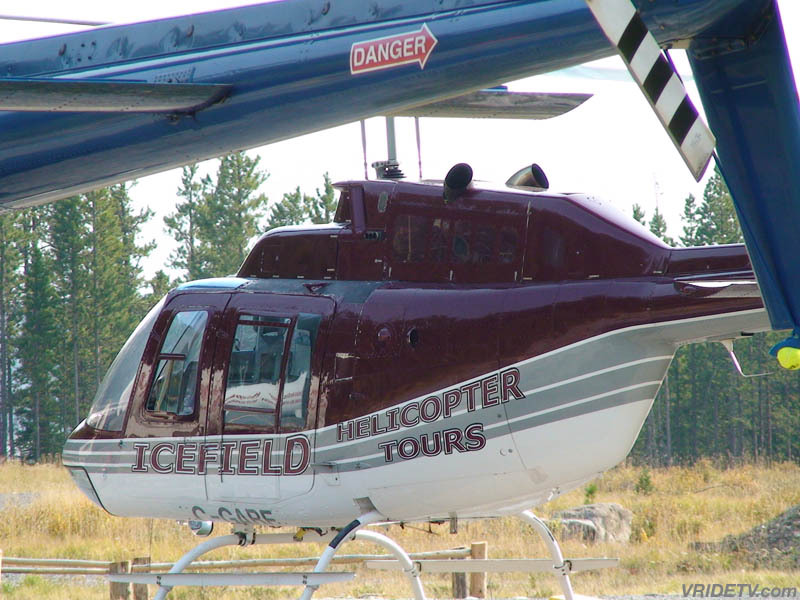 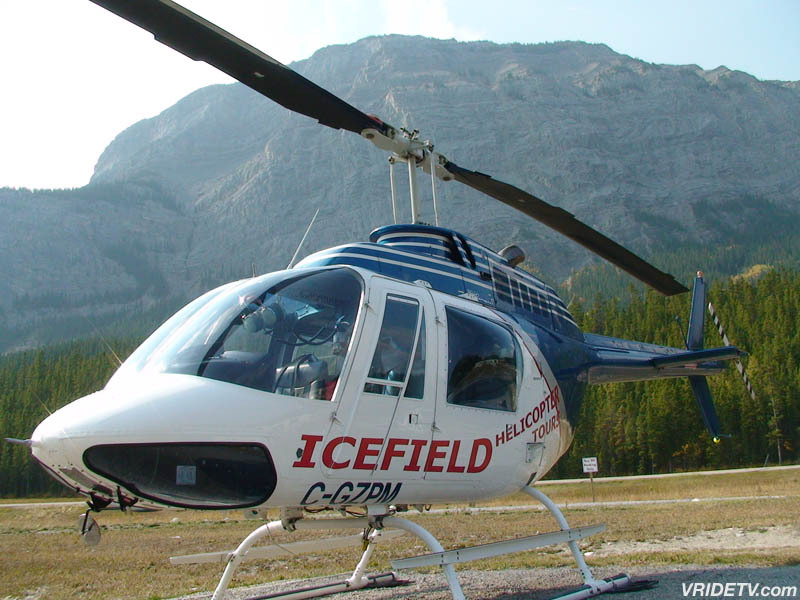 Special thanks to Icefield Helicopter Tours for providing this Wison Icefield Discovery Tour. 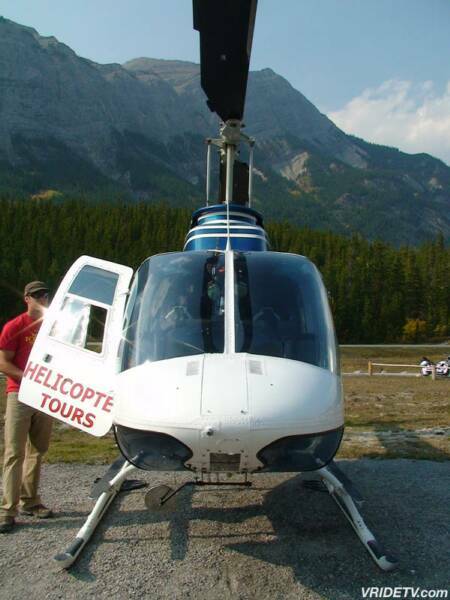 It was an exhilarating experience, one that I look forward to have again. 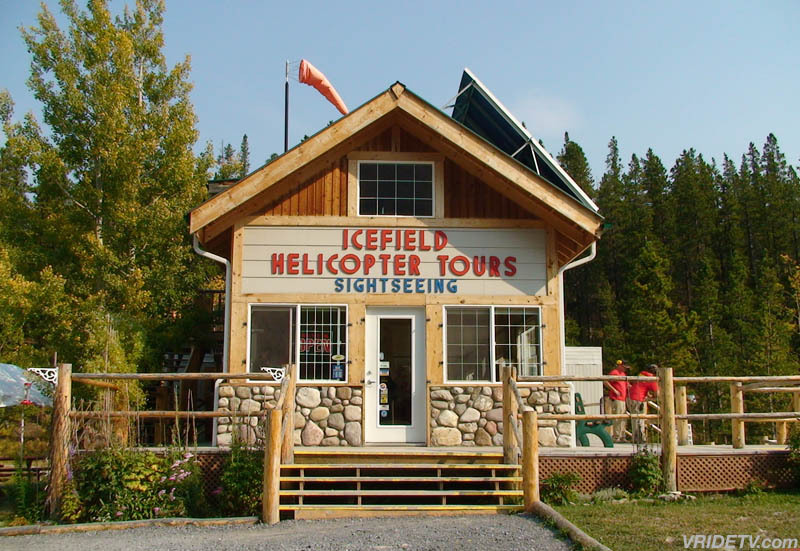 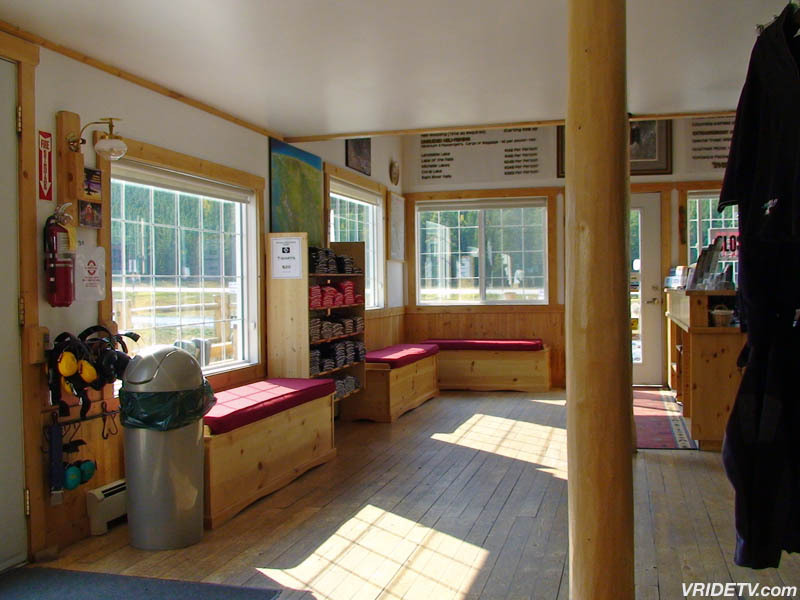 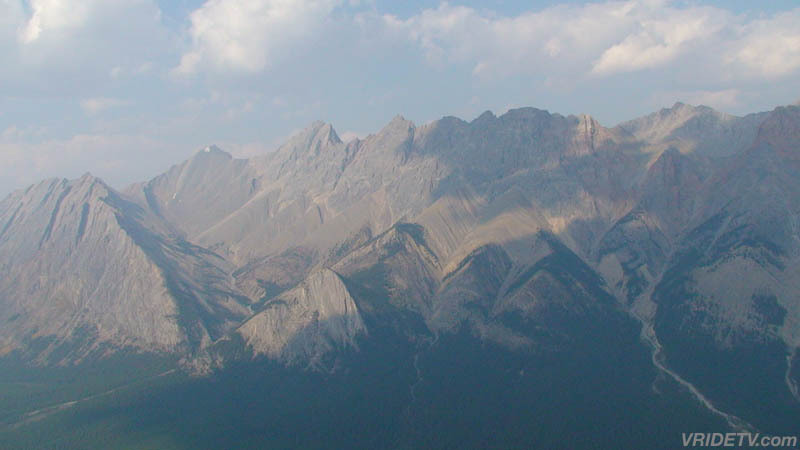 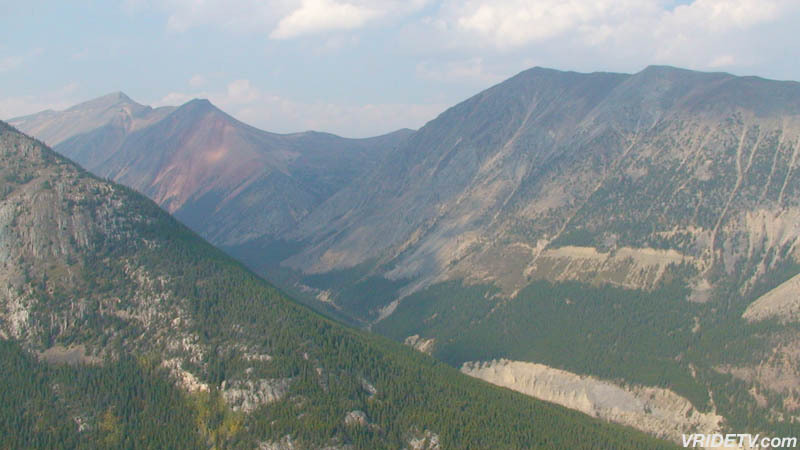 Located 42 km East of the Icefields Parkway on Highway 11. 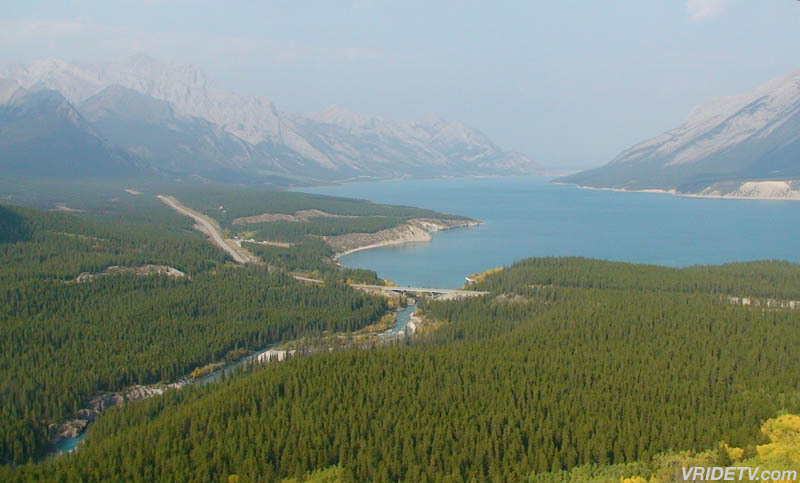 (Between Saskatchewan River Crossing and Nordegg, Alberta).